I can not believe this ASOS dress is on sale for 21 dollars! That is such a steal! I really love this dress! 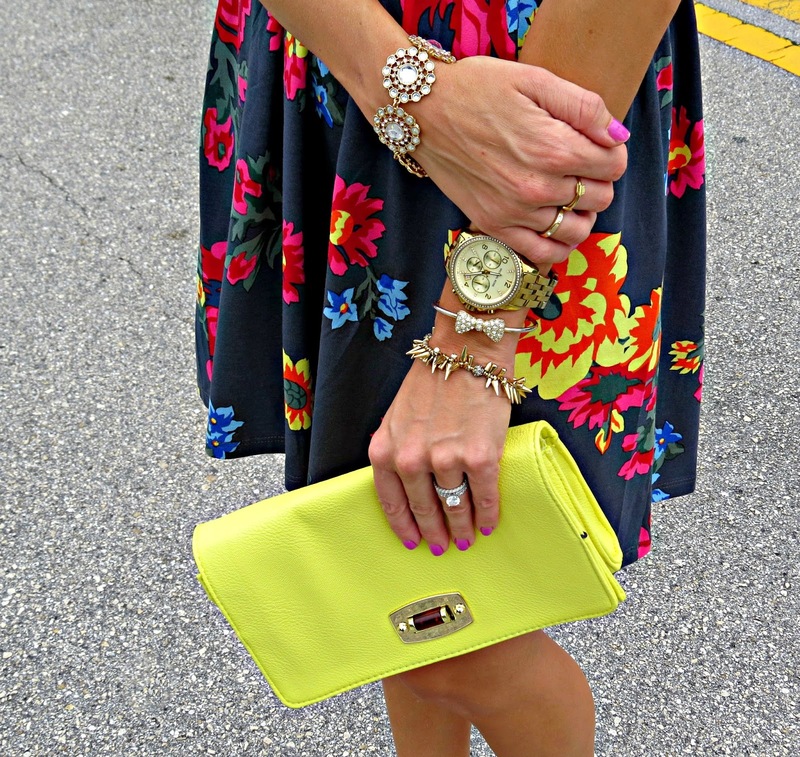 The bright colors and the loose fit are perfect for summer! Congrats to Momma running in heels! You won the Lemons and Lace giveaway! Be on the lookout for an email from me!! Also don't forget to enter the Piace Boutique giveaway here! And I have another giveaway for you guys tomorrow, so be sure to check back!! Thank you for stopping by!! i think this dress is adorable! what an amazing find! This dress is absolutely adorable!! Love the colors..
Lovely dress and your hair looks great! Love, Love, love you dress! AMAZING! Score! That dress is gorgeous on you Jade and such a good price. Love your hair like that! SO cute!! I love this dress. What a great deal too. Love this outfit, especially the bracelets and your hair - Gorg!